According to a report by Moscow-based daily newspaper Moskovskij Komsomolets, the former deputy of the State Duma died in the Russian capital, Moscow, after he felt weakness and pain in the chest area. In 2007, a Moscow court found Mavrodi guilty of defrauding 10,000 investors out of $4.3 million, and sentenced him to four and a half years in a penal colony and also fined him $390. Starting from 2011, Mavrodi launched a series of MMM schemes which he described as a pyramid where people interact with each other and give each other money. According to him, his aim was to destroy the current financial system, which he considers unfair. While the scheme promised participants astronomical returns on their 'investments' MMM is known for always crashing and leaving its participants high and dry. 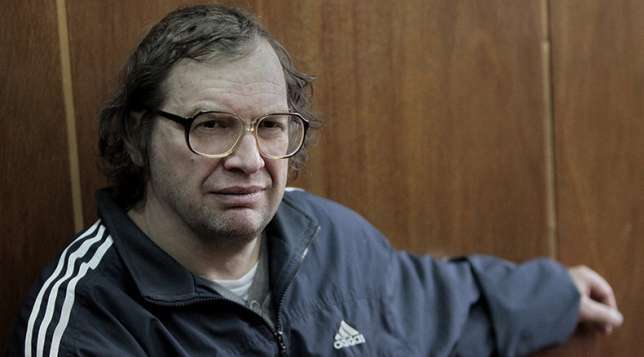 After first freezing the operation and denying payouts in 2012, Mavrodi launched the scheme in several countries including India, China, South Africa, Zimbabwe and Nigeria. According to a 2017 report by the Central Bank of Nigeria (CBN), Nigerians lost N11.9 billion to Mavrodi's MMM scheme which gained widespread acceptance across the country in the latter parts of 2016.